"The good physician treats the disease; the great physician treats the patient who has the disease." Sir William Osler. In conjunction with my patients, I will provide the highest quality of care with an innovative and evidence-based approach. My goals are to treat the patient holistically, and to build a lasting relationship. 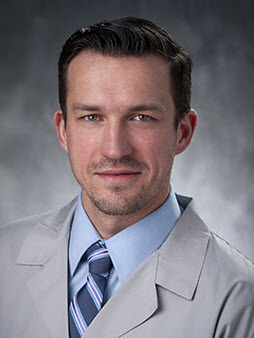 health eNews with Jan Pawel Kaminski, M.D.